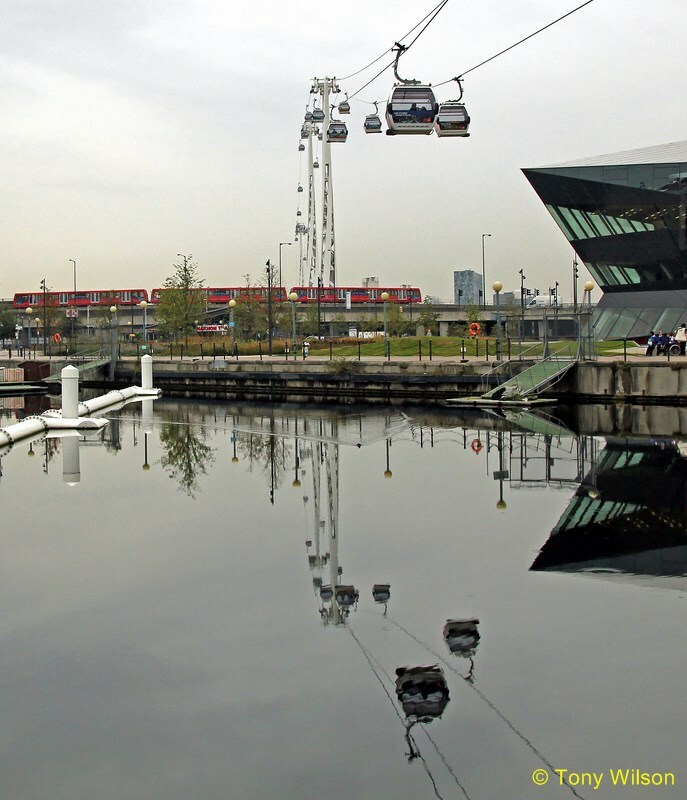 The boss of Transport for London has revealed that Boris Johnson’s cable car across the Thames is set to be sold off. The former Tory mayor’s flagship bike hire-scheme could also eventually be phased out, Transport Commissioner Mike Brown said. 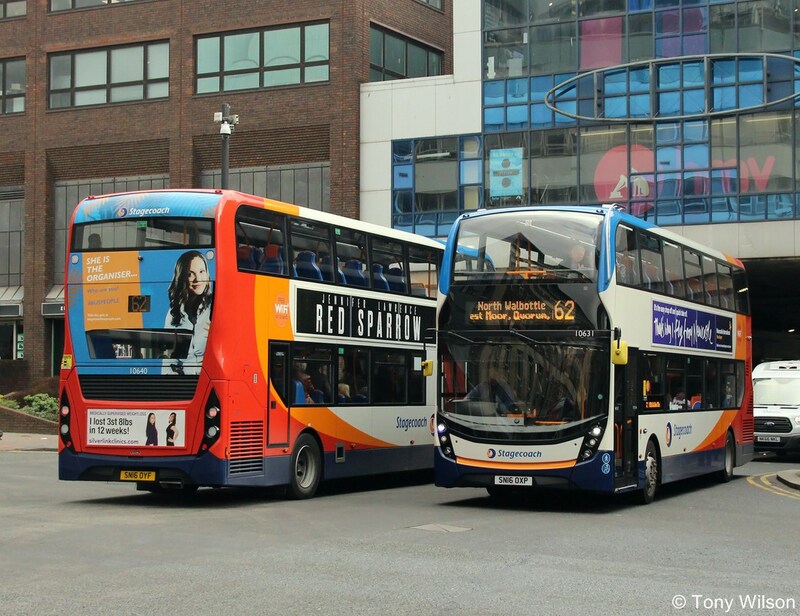 But he denied that TfL faced a financial crisis despite heading for a £1 billion operating deficit next year. He insisted: “I’m very confident that we have a credible budget going forward”. Mr Brown admitted there were tough times ahead for TfL, which is losing its £700 million grant from central government this year. However, it made savings of £135 million last year and is likely to cut even more this year. He added that there was much to look forward to with the opening of the Elizabeth line later this year, station upgrades across the network and a £2.1 billion investment over five years in safer and healthier streets. 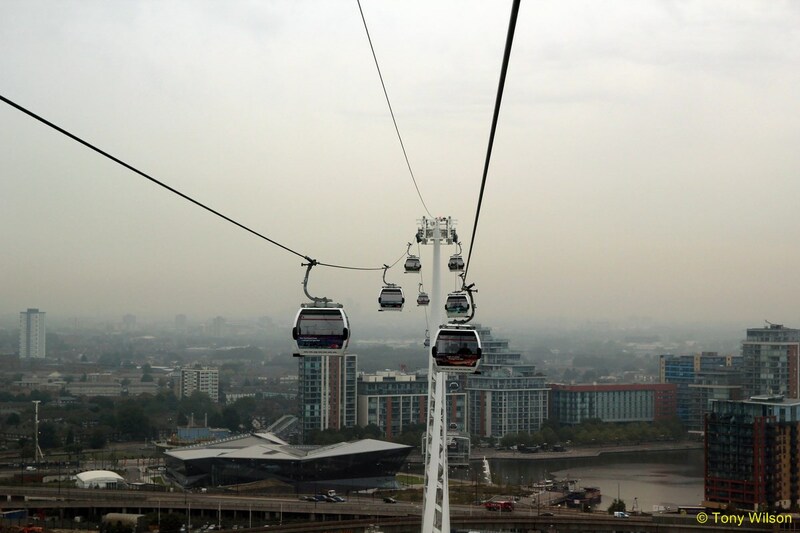 He also insisted Crossrail 2 would happen despite the Government seemingly going cool on the idea. Revealed that TfL’s “very best brains” were working on protecting the Underground from a cyber attack. Claimed he had seen “positive evidence” of a change in tone from ride-hailing app Uber since revoking its licence. Suggested relations with the unions had improved since Sadiq Khan had become Mayor with his “no strike” promise. Mr Brown admitted he was prepared to make “tough” decisions about where the axe should fall to make ends meet. 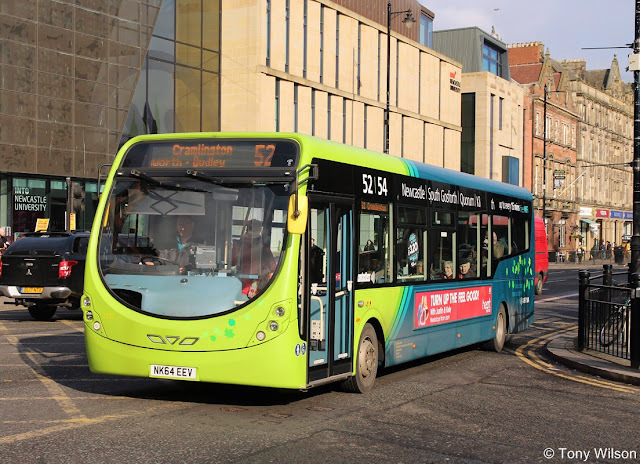 He has already “paused” upgrades of the Northern and Jubilee lines, scrapped all “non-essential” road repairs and is reviewing up to 6,000 jobs. The flagship projects brought in by Mr Johnson, now Foreign Secretary, are set to come under review. 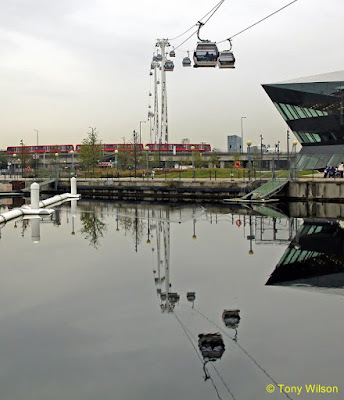 The transport body could decide to scrap the Emirates cable car across the Thames, which opened in June 2012 in time for the Olympics, although it is marginally profitable. “That’s actually something we would consider but there is a timing issue,” he said. 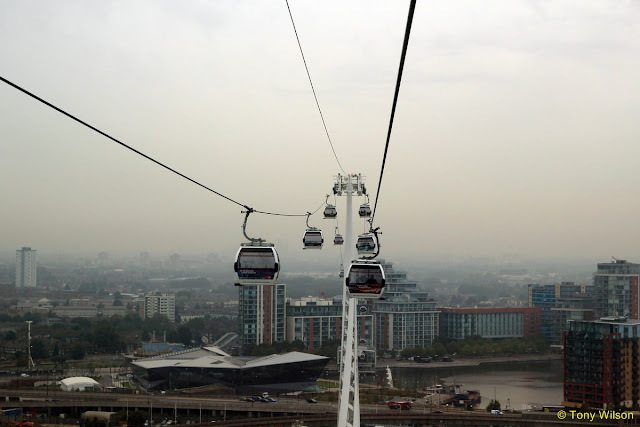 He added that TfL would “absolutely” be prepared to sell the cable car, which has always had lower than hoped for passenger numbers, once it had paid back capital receipts on the project in 2021. The £36 million, 10-year sponsorship deal agreed between Emirates and Mr Johnson expires at the same time. 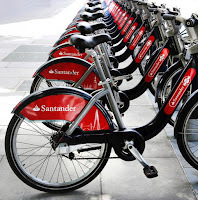 Mr Brown also raised the prospect of phasing out the Boris bike hire scheme, if it had fulfilled its primary role of getting more Londoners cycling. 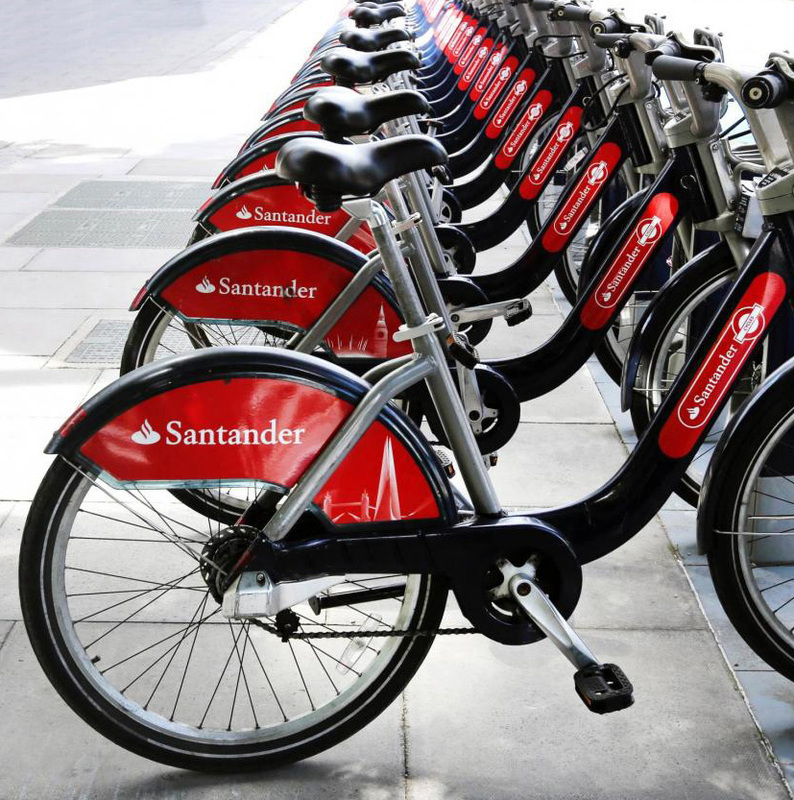 The decision will rest on the popularity of alternative dockless bike hire schemes and whether TfL feels it can continue to justify the cost, £21 million last year, of which TfL paid £3.6 million. “It still fills a very important role but we have to keep this under review,” he said.